NOVOA, Mauricio. Industrial Design Education as Innovation Broker through Making, Pivot Thinking, Autopoiesis and Expansive Learning. 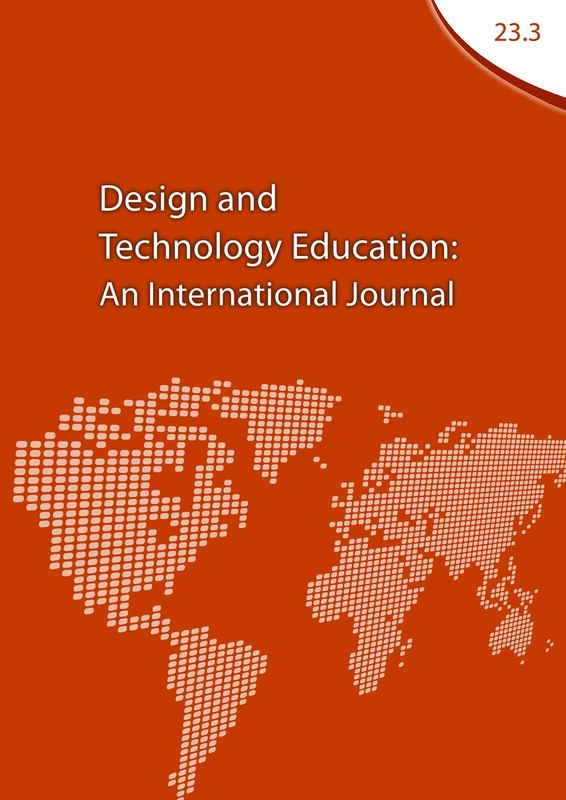 Design and Technology Education: an International Journal, [S.l. ], v. 23, n. 3, p. 117-150, nov. 2018. ISSN 1360-1431. Available at: <https://ojs.lboro.ac.uk/DATE/article/view/2478>. Date accessed: 20 apr. 2019.